Our gaming stations equip you with the latest technological advancements that virtual reality has to offer. Along with over 198 immersive games and experiences, we provide each gamer with vr gear (gaming peripherals) to facilitate an experience unlike any other. Our unique technology keeps your friends engaged and just as immersed as you, turning even single player games into engaging co-op experiences. We named it the Immersion Experience, but there are no words that can be used to describe it. It’s a sensation that one must witness in order to truly understand. Bring your whole body into the game. Untethered and unrestricted… This is VR, the way its meant to be. Our team at Meta Legacy LLC has an aspiration. An aspiration that goes beyond our gaming lounge. An aspiration that seeks to revolutionize the way we interact with the world around us. We strive to deliver quality in whatever we do. 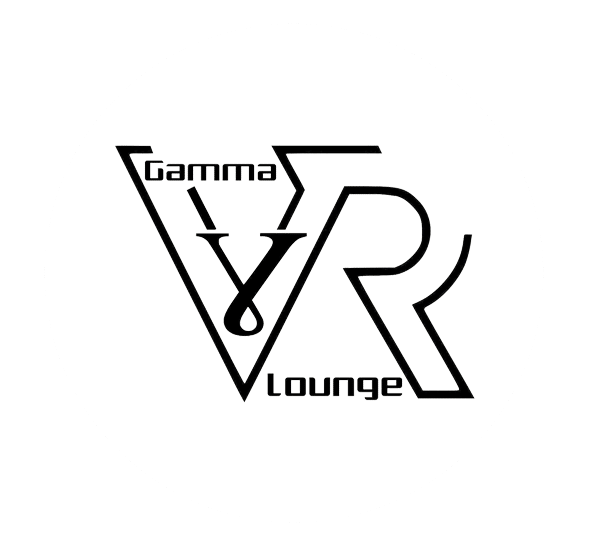 Our team here at Gamma VR Lounge has one golden rule… We do whatever it takes to provide the most immersive VR experience to our customers. Here you will find that no expense has been spared in transporting you from one reality to another. We believe in taking inspiration from you, our awesome community helps ensure that we cater to exactly what the people want. After this is accomplished our skilled R&D department takes over to provide the community with experiences that they never even knew they wanted. Come be a part of the phenomenon because This is not just about an arcade. No, this is something much more than that.